Leonor Xochitl Perez, Ph.D presents 6th Annual Mariachi Women’s Festival Saturday evening, March 30th at 7:30pm. 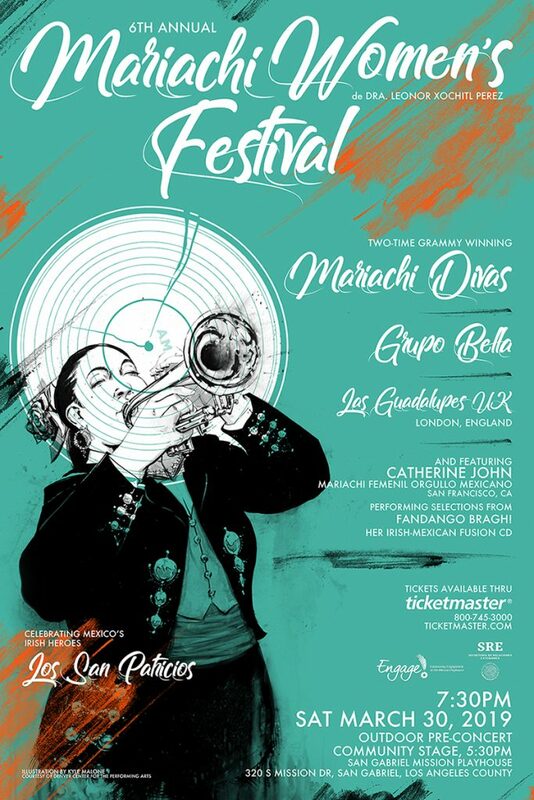 Come for an exciting and memorable evening of the best in mariachi featuring Grammy award winning Mariachi Divas, Grupo Bella, Catherine John from San Francisco’s Mariachi Femenil Orgullo Mexicano, and London’s Las Guadalupes UK. 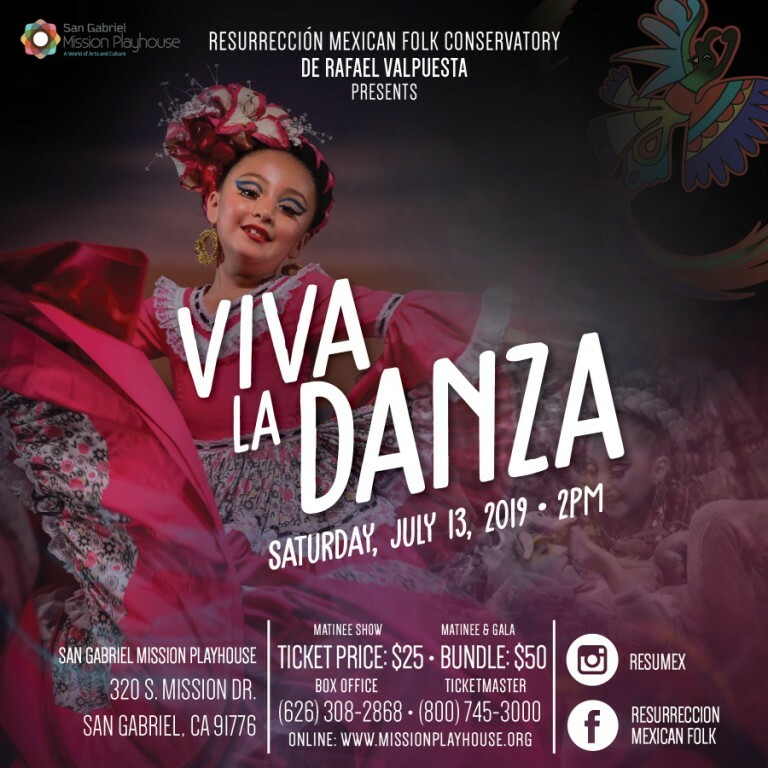 Ballet Folklorico de Los Angeles will be the featured dancers. Your favorite traditional mariachi music will be performed for most of the festival with a light touch of Irish-Mariachi fusion to honor Mexico’s Irish heroes (Los San Patricios) of Mexico’s first border war with the US. Dark Isle Bagpiper Tress Maksimuk and Irish Dancer Shaunessy Sinnett will join us. An outdoor pre-concert at Playhouse Plaza launches the festival at 5:30pm showcasing mariachi women and girls from the community. A mini Mercado will provide food, arts and crafts throughout the festival. Ticket prices start at $25. 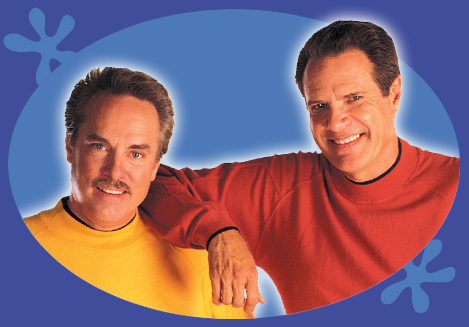 Discounted tickets are available for Students (Kindergarten-College) and Seniors (60+). Student/Senior tickets must be purchased in person at the Box Office. To purchase tickets online, click the button above. To purchase tickets in person, visit the Playhouse Box Office (T/Th 12:00pm-6:00pm) or day of show starting at 6:30pm.